If you want to improve your golf game, — and every golfer does — you have to learn from your good shots as well as your bad. Taking a few minutes after your round to jot down a few notes is a great way to concretize the experience. The best golf teachers recommend keeping a golf journal. 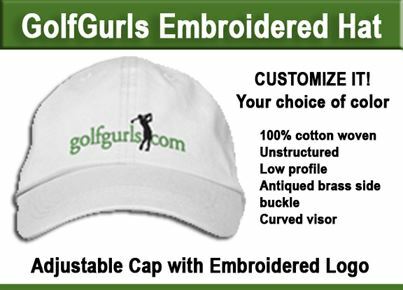 GolfGurls has just published Golf Journal: Tracking Your Game. Sized to easily fit into your golf bag. Over 200+ pages for keeping notes on over 100 rounds of golf, there is plenty of space for you to record all the great golf shots you’ve made; where your golf game went off the rails and describe how you recovered. Also included: • Advice for the Beginning Golfer • The 10 Commandments of Golf Etiquette • Basic Rules & Penalties. 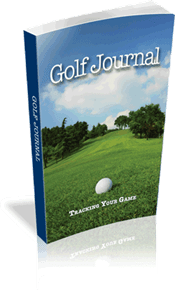 The Golf Journal is designed to help you record all the details of every round you play including course information, weather conditions and your success and challenges on the course. Reading over your notes before your next round will help keep you focused on where you need to improve and give you the confidence to succeed. 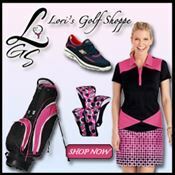 Whether you are playing rounds twice a week or hitting off the deck at the driving range, keep track of your game. You are guaranteed to improve.